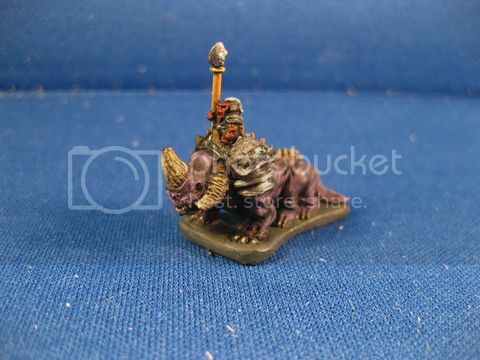 Just found this miniature online. From Micro World 6mm range. Nothing gets by you, man! Well i do like miniatures .